I will meet you in that space in between. Now that Moira has found out she should help Hayko cross over, she’s not so sure she wants to say goodbye to him. But there’s nothing else to do – he is not hers to keep. Together with her siblings and best friend, Moira tries to get to the bottom of things by looking into the origins of the evil spirit that keeps Hayko trapped in the space in between. It is then that she finds out where Hayko is actually from, and that not all may be lost. She and Hayko are connected, and only the highest angel in the hierarchy will be able to determine whether that connection is temporary… or meant to last forever. 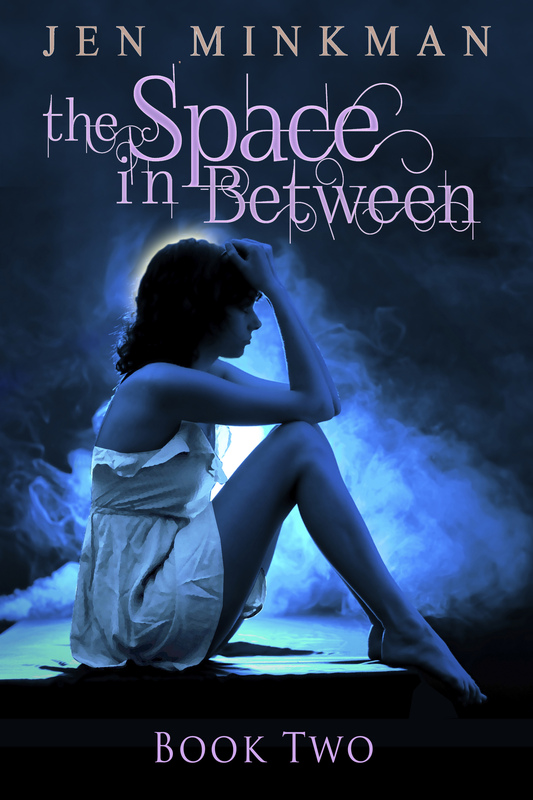 The Space In Between - Part 2 is the final installment in the Space in Between duology. Published on September 8, the book has already sold a 100 copies to date (sept 25) and would surely do well in other countries as well. With a muffled groan, Moira opened one eye when she heard her alarm go off, somewhere far away. Oh, yes – she remembered. It was far away. She’d left her cell phone in her bag. Which meant she’d have to get up and drag herself all the way across the room to kill the sickeningly cheerful, pre-programmed samba ringtone of her alarm clock. Something was in her right hand. Moira sat up with a start when she saw it was paper from her little notepad, crumpled into a ball. The pen she’d apparently used to write it with was lying on her pillow. “Here we go again,” she mumbled, holding her breath as she smoothed the paper to read what it said.